We are very proud to announce a new partnership at Cicero Prep to provide amazing athletic training services for the scholar athletes at Cicero Prep. With help from Athletico, we will have a certified athletic trainer on site for all home games at the High School level. Our trainer’s bio is on the next page of this article. Check it out so you can get to know her and what she brings to Cicero. The athletic training services will be available for pre-game taping, injury prevention and recovery, and on-site emergency attention. She will also travel for tournaments with the teams and will be at meets and games that are not at our home facilities. You can find her quickly before the meet/game or at a tournament as she will be wearing our Cicero gold colored polo! We will make her available on occasion at Middle School sport outings, but cannot guarantee her presence at every game. As we continue to build and grow Cicero together, we can continue to provide everything you would want for your scholars. 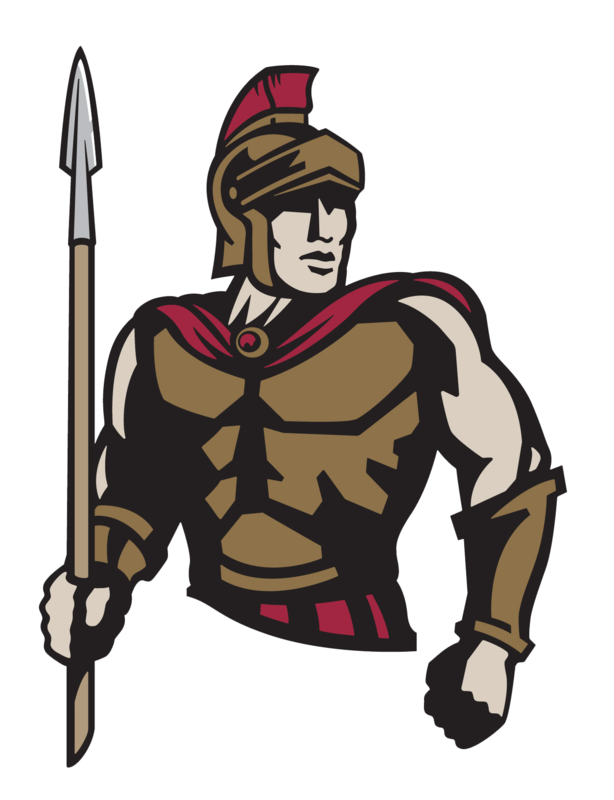 We hope to expand Athletico’s role and hope to keep them involved with Cicero Prep for all our future athletic training needs. We are so happy to have our trainer and look forward to your athletes receiving the best care possible while playing sports for Cicero Prep!